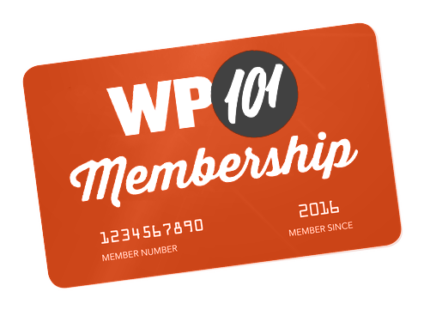 WordPress Q&A Forum › How can I see the WordPress version number? I need this to see if I should use the new Gutenberg editor. The “At a Glance” module on your Dashboard page should tell you which version of WordPress you are currently using, as well as the theme your site is currently running.